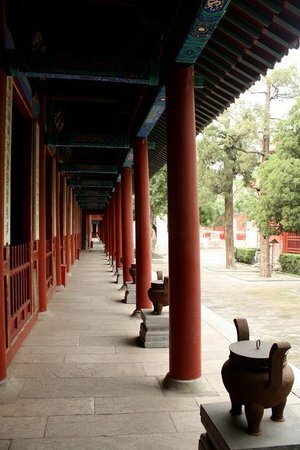 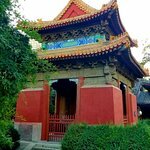 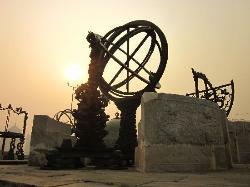 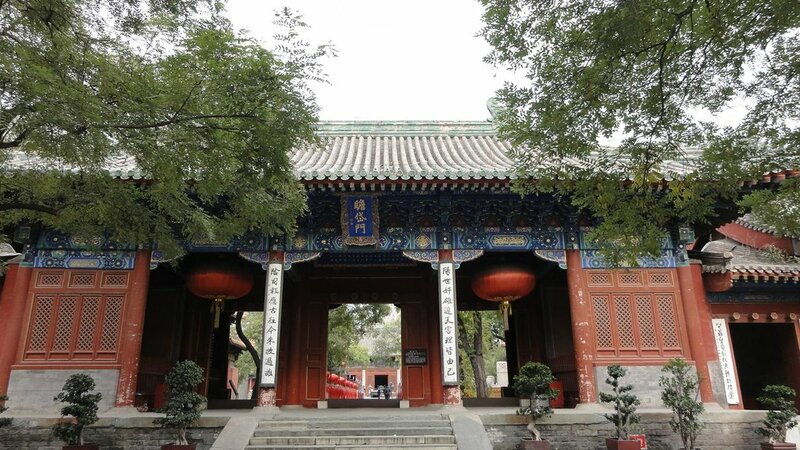 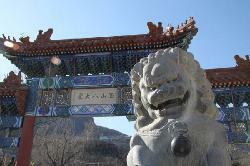 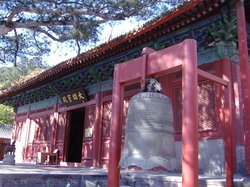 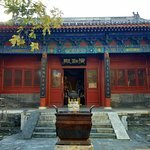 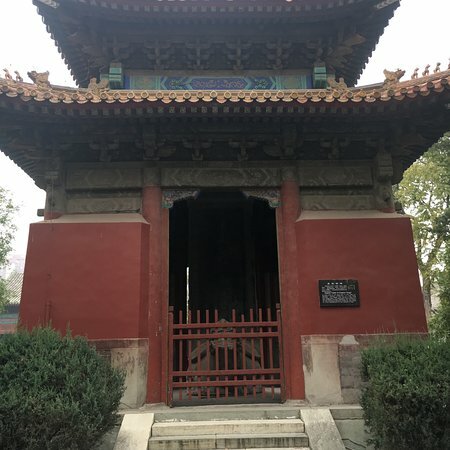 This Daoist temple was founded in 1322 by followers of the Zhengyi sect. 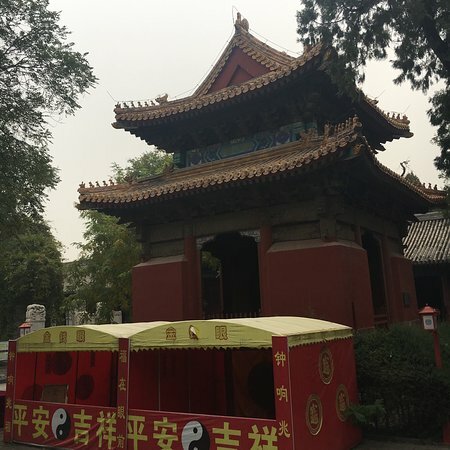 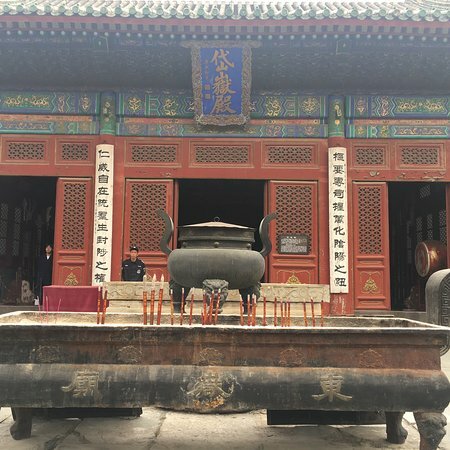 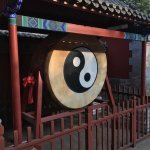 A not-to-be-missed unique temple in Beijing describing and illustrating beliefs from Taoism. 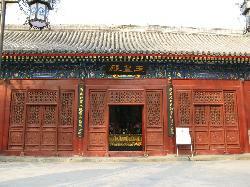 Various "departments" are illustrated in the cabins enshrined in the temple (see photo). 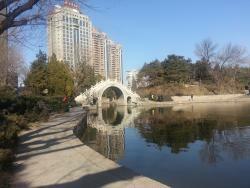 We can walk to the Ritan park from here through the arch in front of the temple. 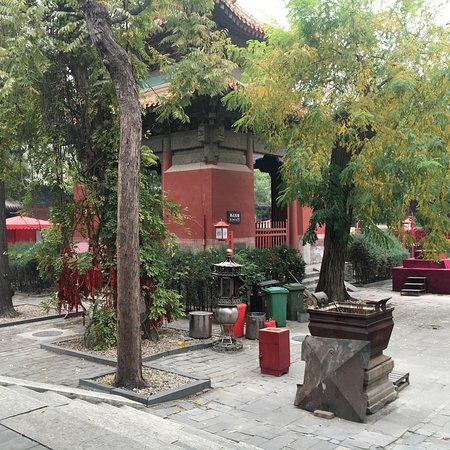 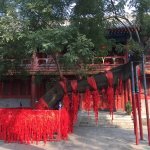 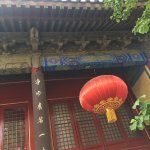 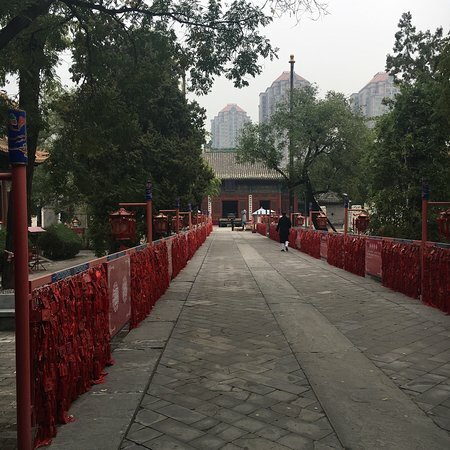 Really original Taoist temple in downtown Beijing. 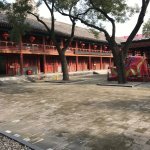 It seems quite small from outside but after getting in you will find enormous 2 courtyards with hips of small room/departments for every god and so much more! 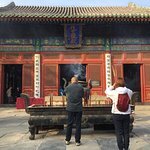 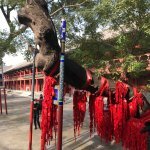 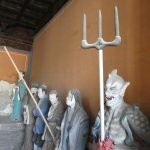 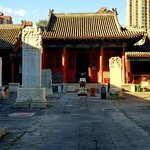 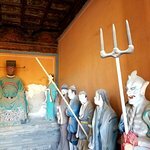 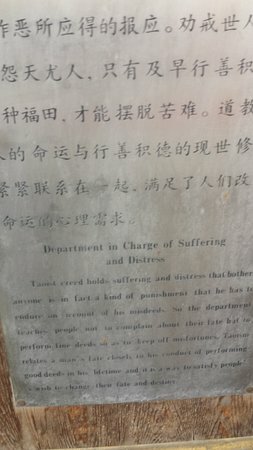 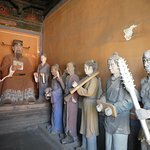 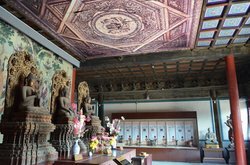 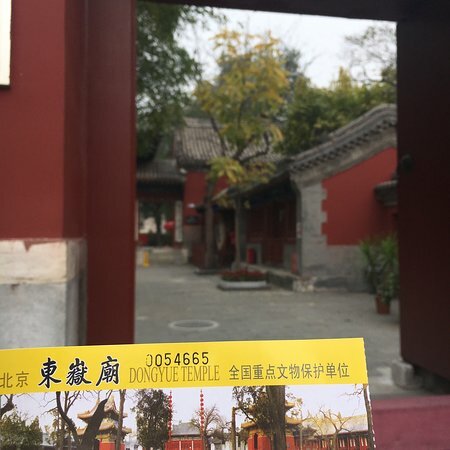 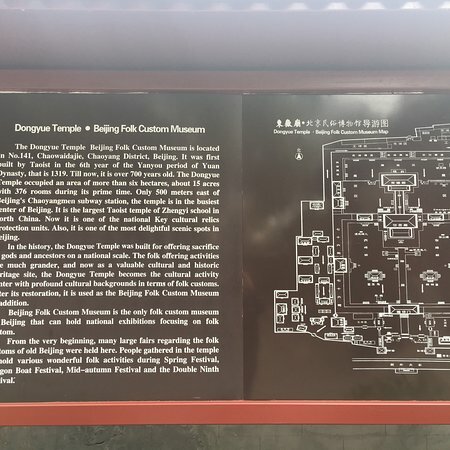 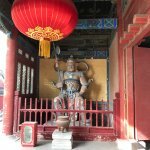 Get quick answers from Dong Yue Miao (Dongyue Temple) staff and past visitors.